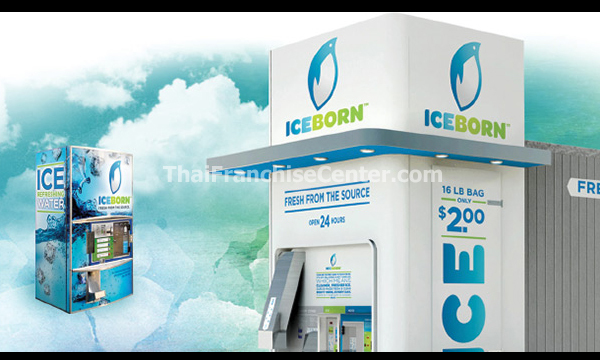 & Services IceBorn, the new water and ice vending franchise of Ice House America. In the 10 years since its founding, Ice House America has revolutionized the way the people think about buying bulk ice and water. 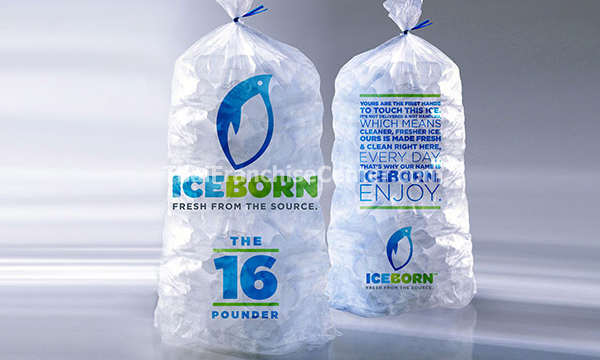 IceBorn is making convenient, on-demand, site-specific, healthful, fresh bulk ice and water available to ice/water consumers everywhere. We offer professional training and development to new and existing franchisees. We provide training on our franchise business model, our vending advantages, our technological and proprietary advantages, our branding strategy, brand promotion and brand management. We will train you on how to put its brand messages, graphic standards and guidelines to work so that you can promote your franchise operation, build traffic and grow profits. We provide training and development to increase your skills and knowledge. We support new business implementation. We provide brand management training. We provide brand promotion training. We provide brand standards and guidelines. We provide proprietary technology education. We provide networking opportunities to expand your brand knowledge. With more than 2,500 units and growing, Ice House America’s water and ice vending machines now dot the country. We are an increasing presence in the Caribbean and in parts of South America. 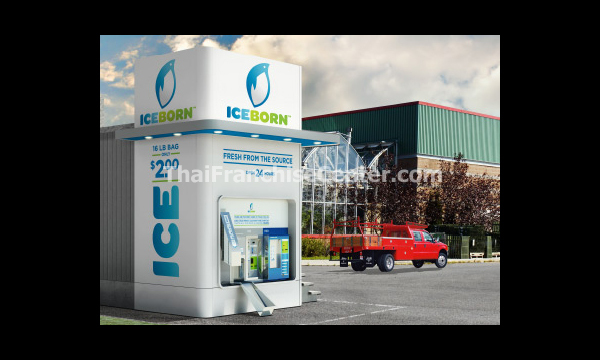 IceBorn-branded units will be sold and installed throughout the West, Midwest, Northeast as well as sections of the Southeast. We lead in ice vending technological innovation. We invest in technology that saves time and money. We invest in technology that reduces environmental impact. We are expert brand-builders and promoters. We enforce brand guidelines in order to maintain brand coherence.